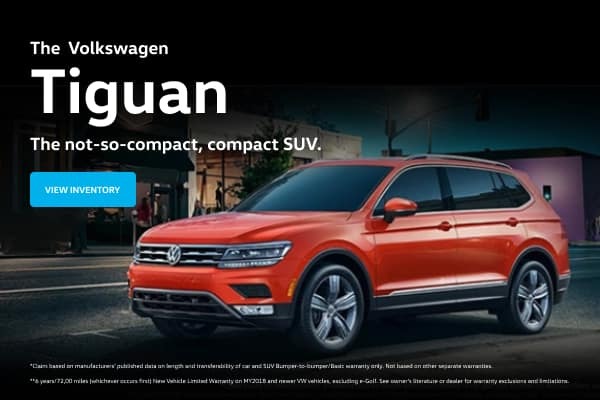 We'll buy your car even if you don't buy from us. 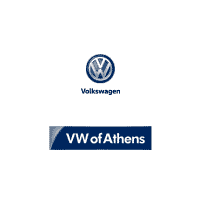 Volkswagen of Athens strives to be the leading Volkswagen dealer in GA. We never stop working hard to bring you incredible value and service. We are eager to assist with your vehicle search or with your parts and service needs, whether you’re in Athens, Bogart, Monroe, Winder, Watkinsville or anywhere in the Atlanta metro area. Our customers from around Athens speak for us. See our reviews for an idea of the customer service you can expect when visiting our dealership.